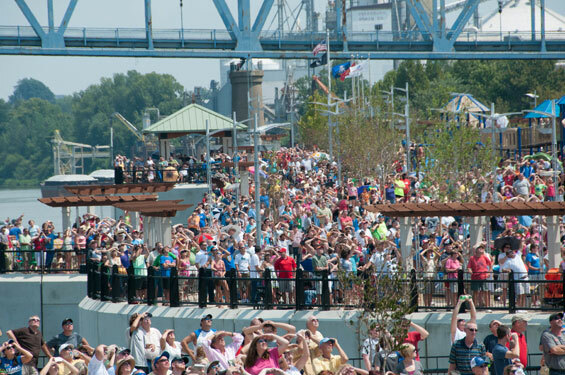 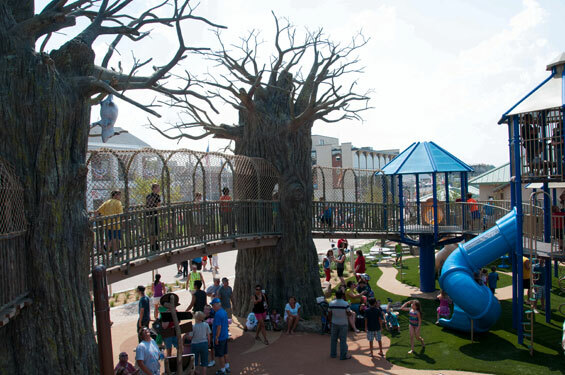 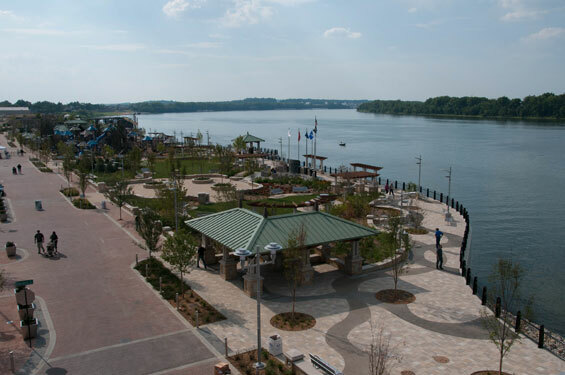 Looking out on the redeveloped Owensboro Riverfront – residents, visitors and business owners now experience pedestrian busy blocks and a hub of new entertainment opportunities on what just 11 years ago was a blighted downtown district. 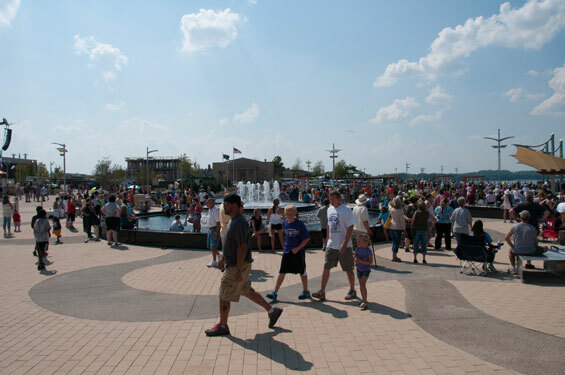 This pocket city, where 96,656 people live, has invested in an array of development initiatives in health care, transportation, education, tourism and travel that focused on making the city and county more competitive in attracting residents and businesses through master planning efforts in the downtown core. 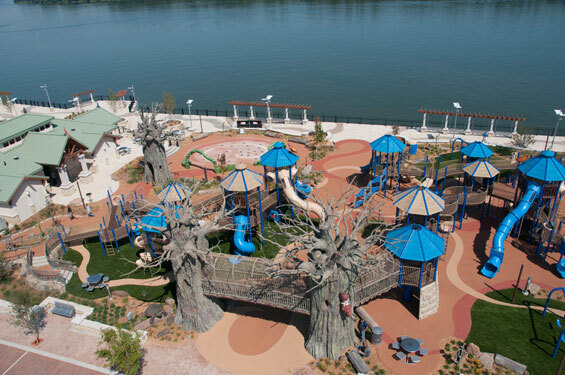 Smother’s Park is the City’s newest open space on the Ohio River and includes an interactive Children’s Playground and Outdoor Museum; one of the nation’s largest, fully accessible playgrounds; a permanent home for the Shelton Memorial, Owensboro’s tribute to the men and women of the armed forces; two major water features and a riverfront promenade with numerous opportunities for special events, seating areas and places to enjoy the riverfront environment. 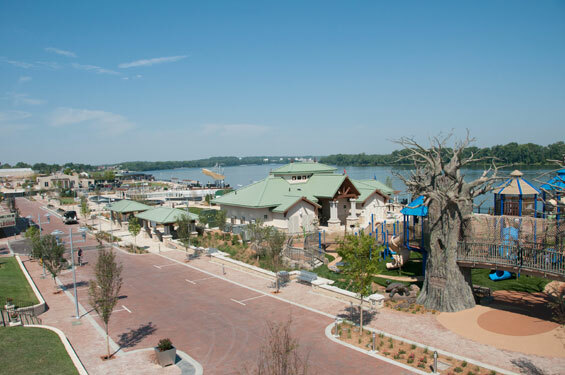 EDSA helped define, create and implement the resident’s vision for an active riverfront. 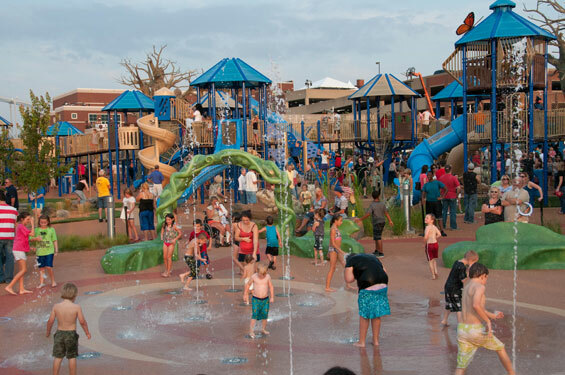 With nearly seventy million dollars of improvements, including a federally financed river flood wall and City funded Smother’s Park, downtown Owensboro redevelopment is happening. 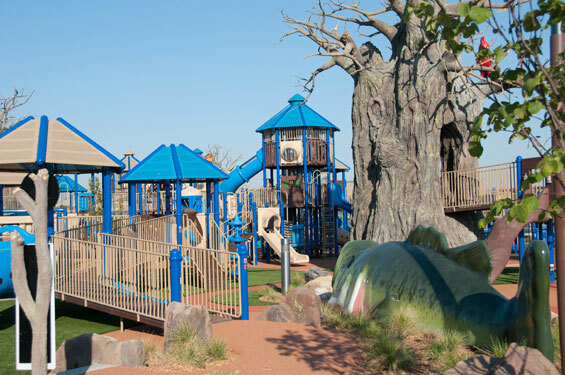 Construction crews have completing several projects that represent significant new entertainment, hotel, housing, retail, and office development. 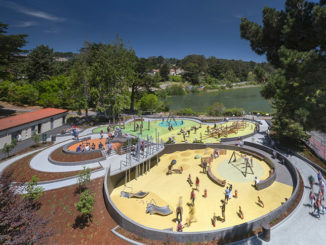 This compliments shoreline parks, public gathering spaces and a host of street and sidewalk design features that invite more foot traffic to the cafes, bars, leisure activities and businesses that now thrive in an active downtown.